Fertility issues may affect up to 25 per cent of couples, and require additional training and experience in addressing. Many underlying contributing factors are often missed by western medicine yet have a dramatic impact upon conception and healthy gestation. Our specialized training and a decade of experience have helped hundreds of couples conceive and have a healthy pregnancy, realizing their dream of parenthood. Traditional Chinese medicine (TCM) has been treating fertility issues for thousands of years. Much of the theory of TCM came about from generations of watching nature and its cycles. The body is viewed as a natural ecosystem that should function in balance and harmony. When the land is in balance and healthy, it is fertile. We encourage you to nourish the soil before planting the seed. Trying to conceive is often a stressful time in a couple’s life; At this clinic, Dr. Fingler and Dr. Van Muster are experienced in supporting you physically and emotionally. They are open to questions, no matter how big or small, so you are a full partner in your treatments and journey towards parenthood. This is a safe place where you can ask anything, share your fears, your worries, and be supported. Together as the South Calgary Fertility Clinic, the team of Dr. Fingler and Dr. Van Munster use Acupuncture and Traditional Chinese Medicine (TCM). This includes the use of custom blended herbal medicinal herbs from their onsite herbal pharmacy. 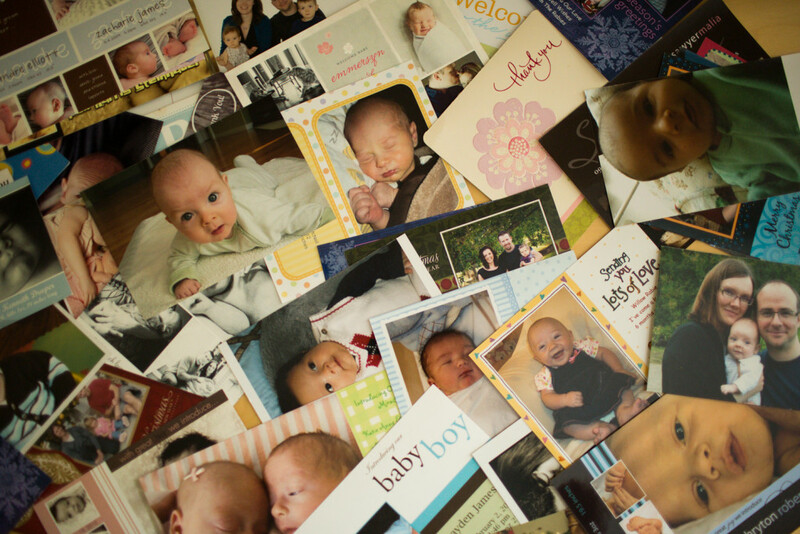 The South Calgary Fertility Clinic carefully selects all of their herbs, which are mixed and prescribed to meet individual needs. Menstrual Cycle Disorders – early, late, painful, etc. 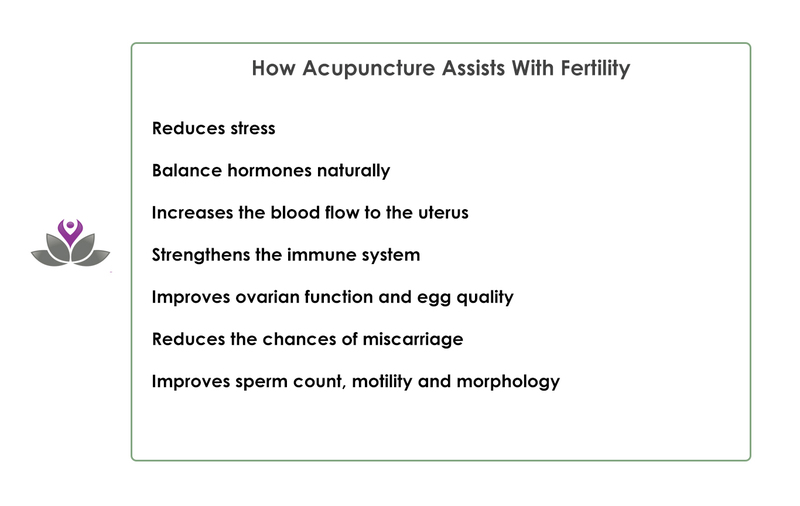 You don’t need to have a fertility condition to use Acupuncture and Traditional Chinese Medicine. We help all women and men who are planning to have a family. Acupuncture helps you be the healthiest you can be, and your baby be the healthiest it can be. Angela Fingler was one of the first practitioners of Chinese medicine in Western Canada to specialize in the treatment of fertility disorders in Calgary. Because of her extensive knowledge and experience in this area, she was asked to be part of the Clinical Excellence in Fertility Professional Association. This is an international association of TCM practitioners who specialize in treating reproductive disorders.